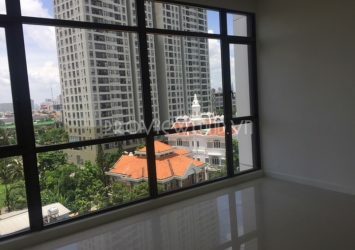 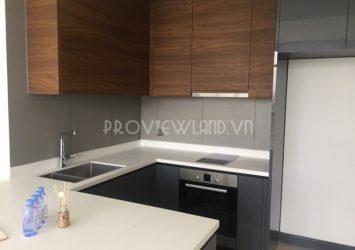 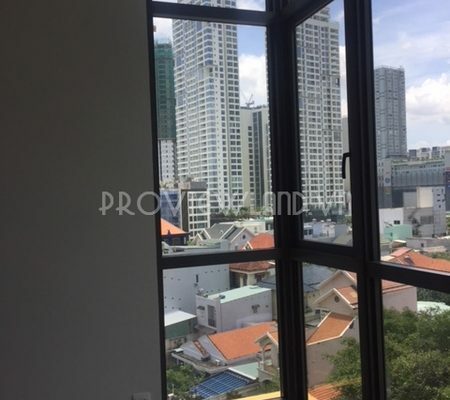 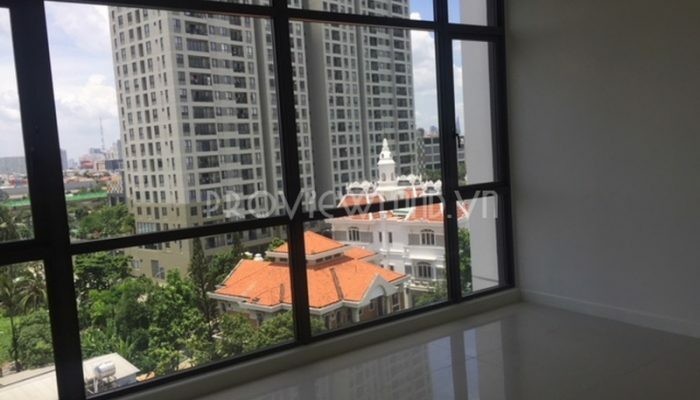 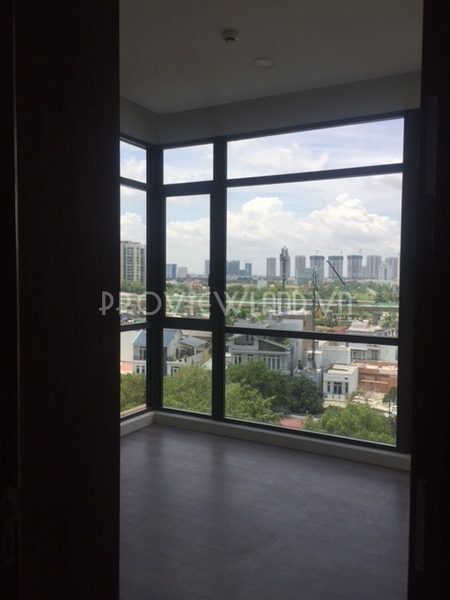 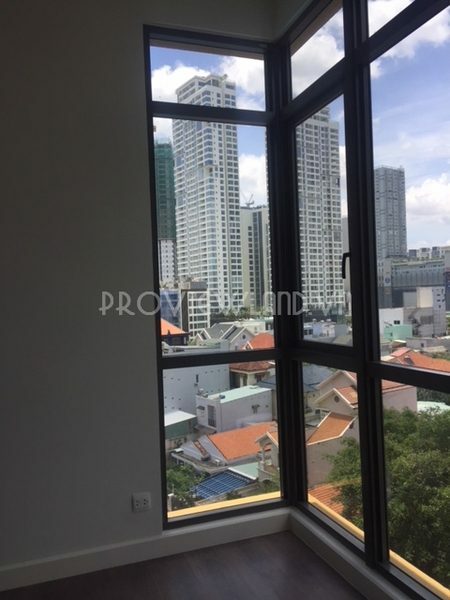 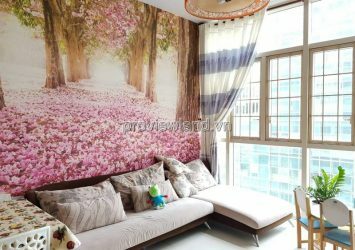 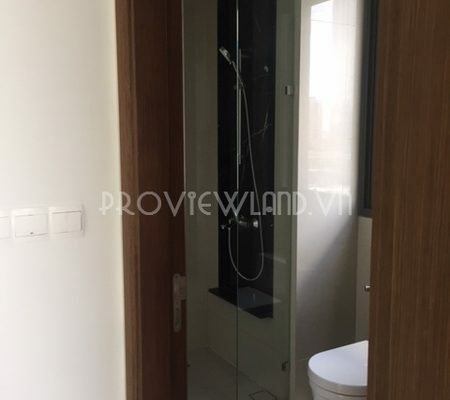 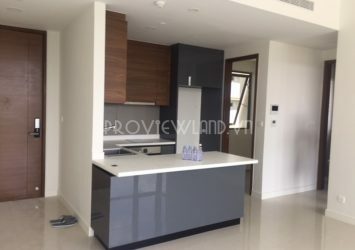 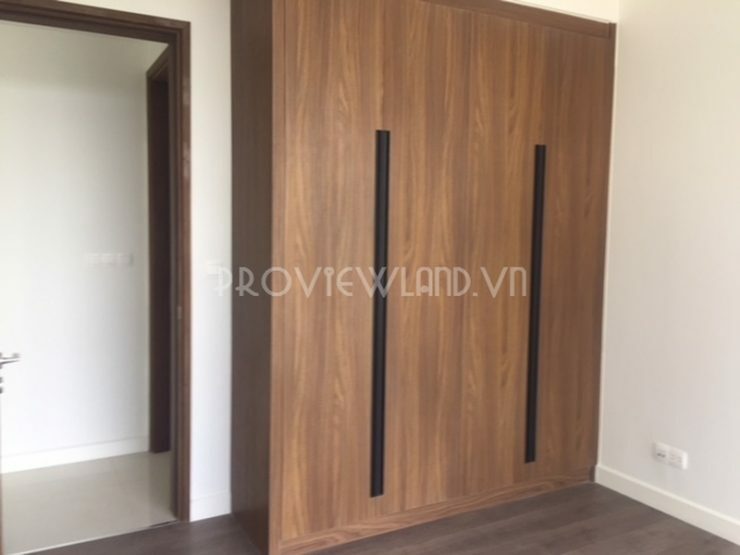 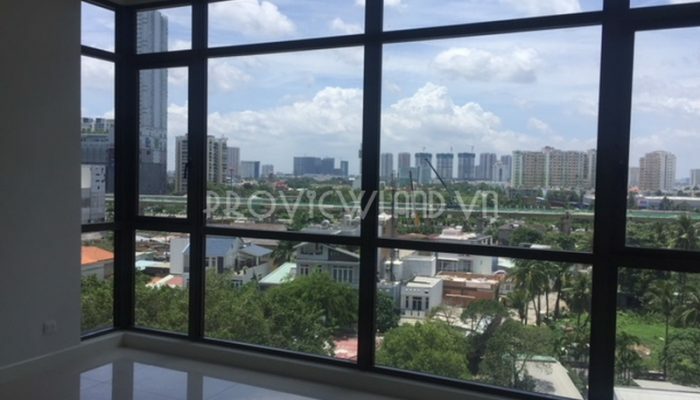 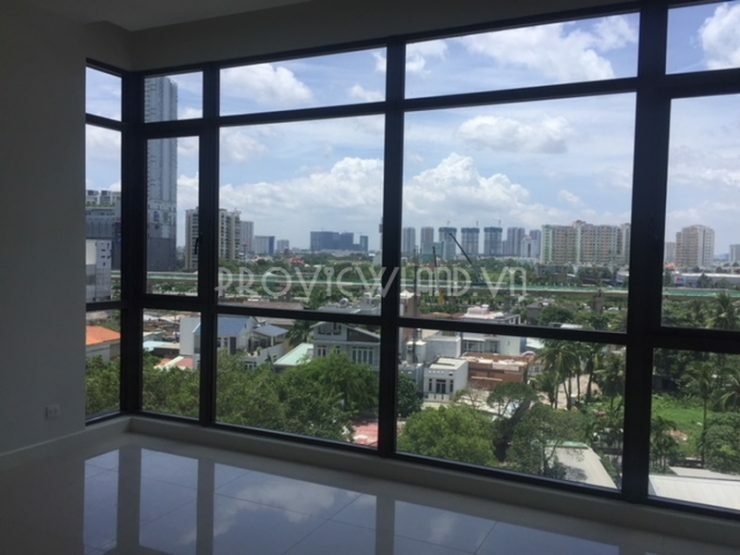 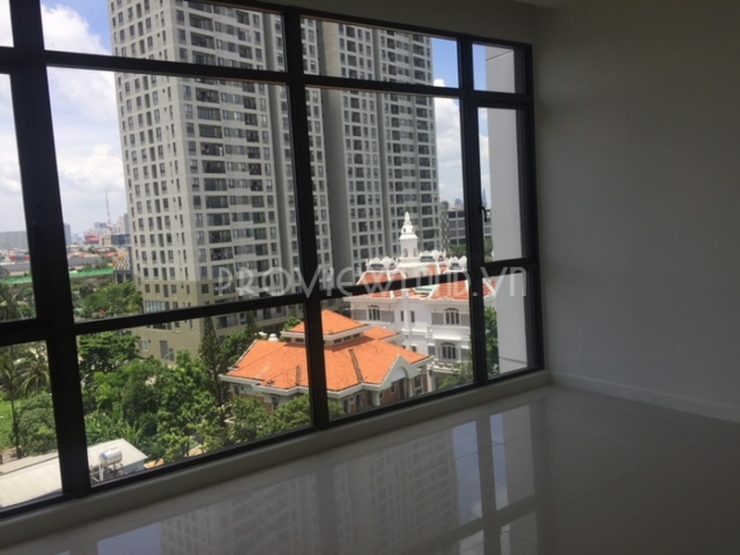 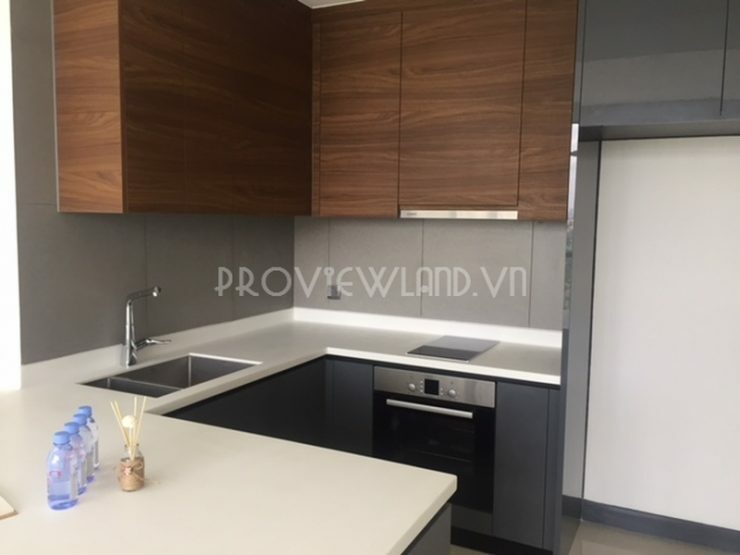 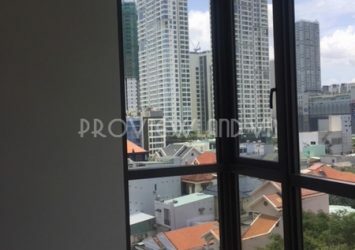 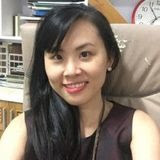 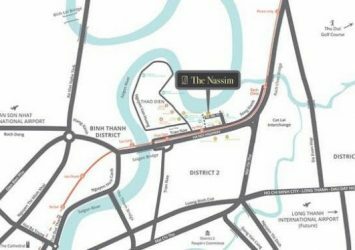 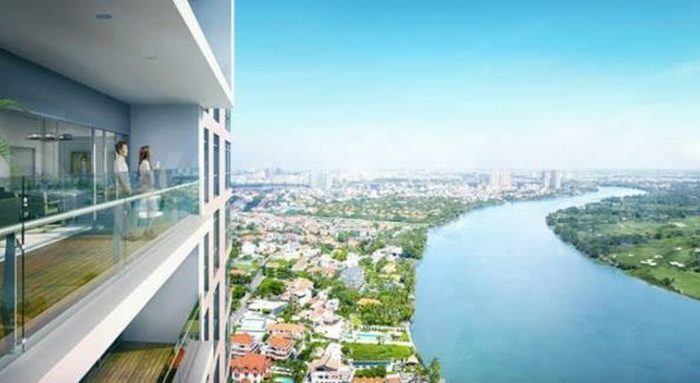 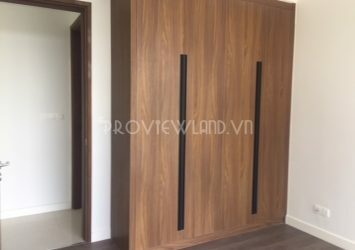 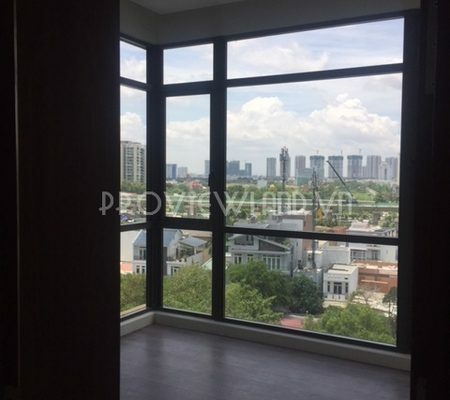 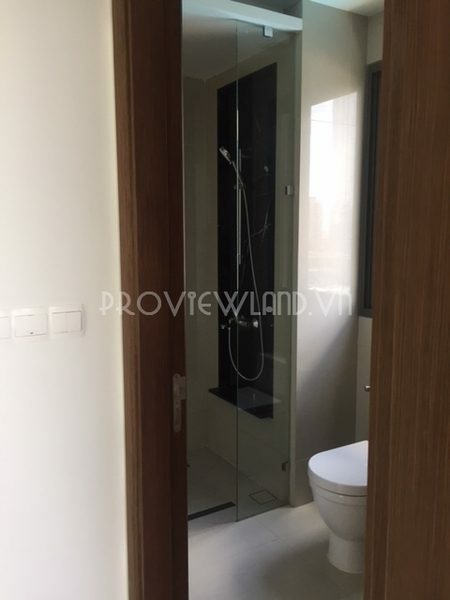 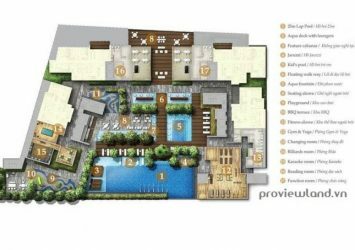 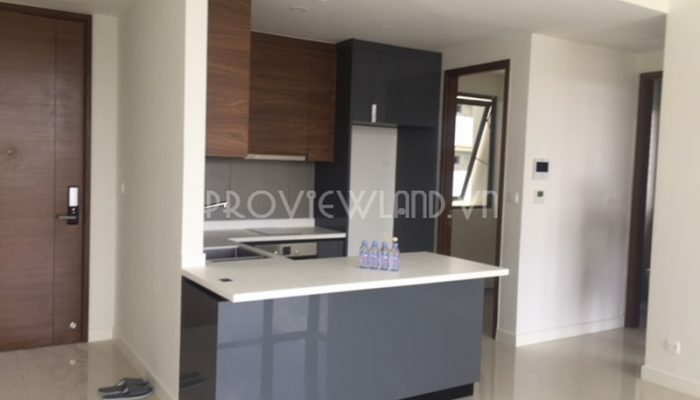 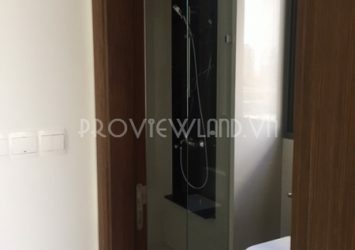 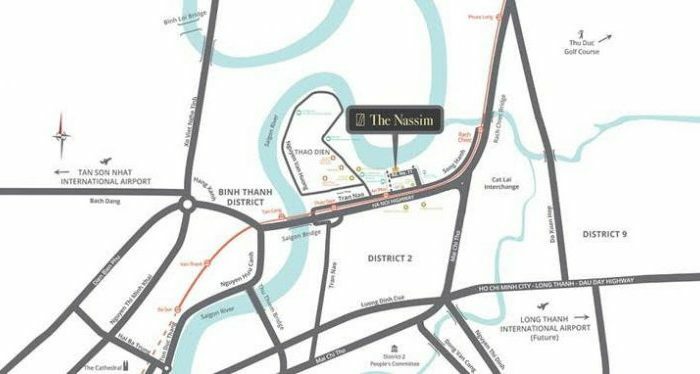 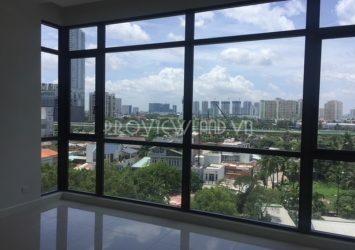 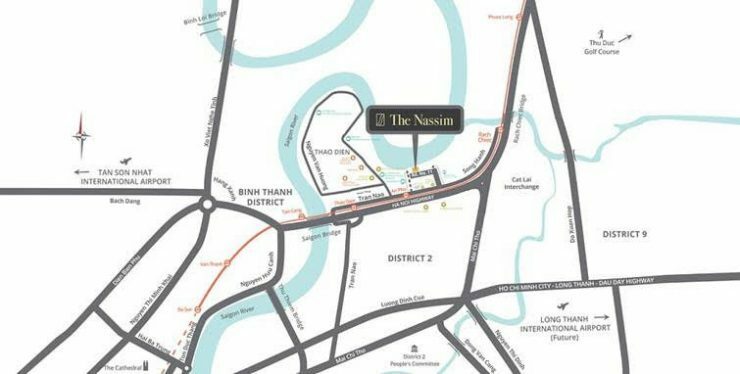 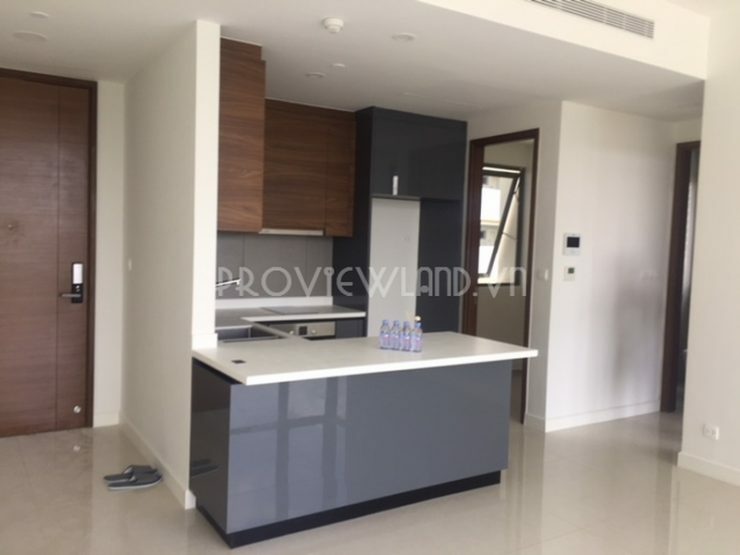 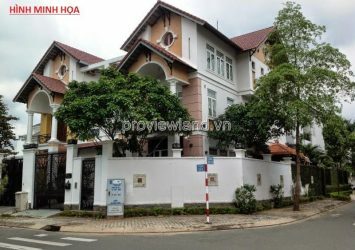 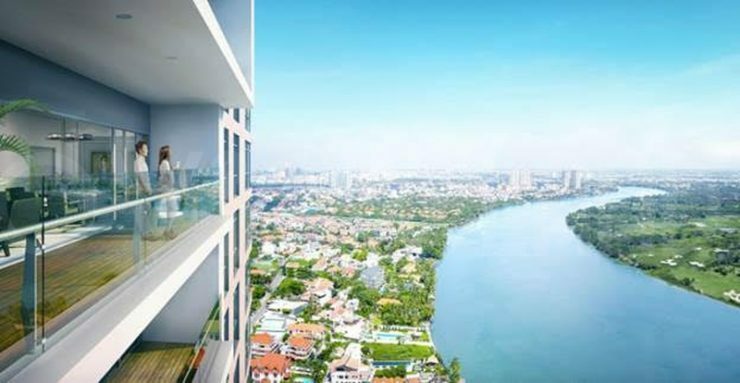 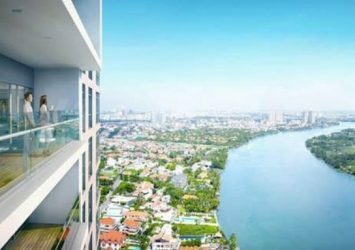 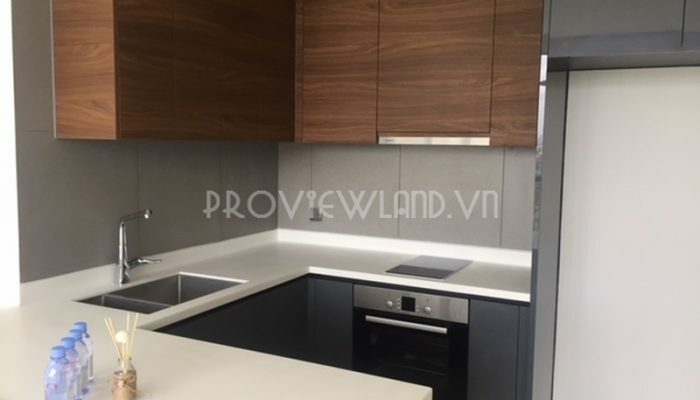 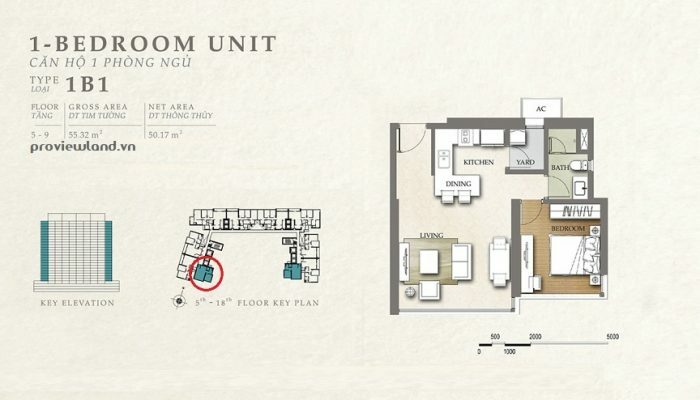 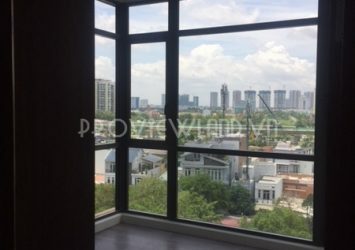 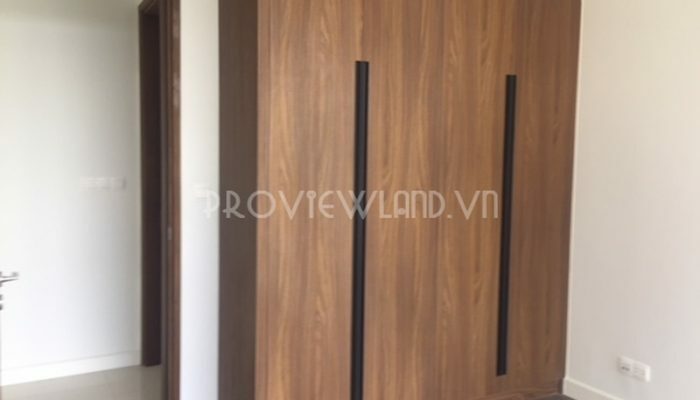 Apartment for rent at The Nassim Thao Dien is beautifully designed with 1 bedroom, 1 bathroom, living room, kitchen and dining room, … Nice view apartment facing the pool, highway, apartment is being equipment furniture. 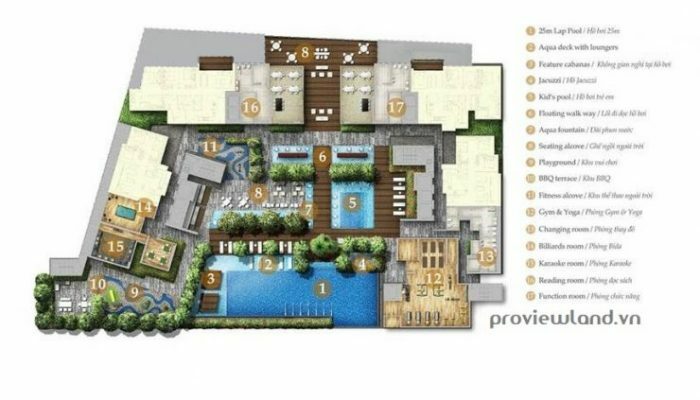 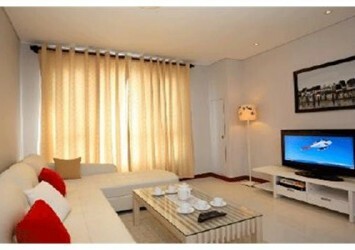 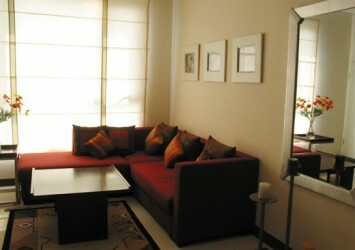 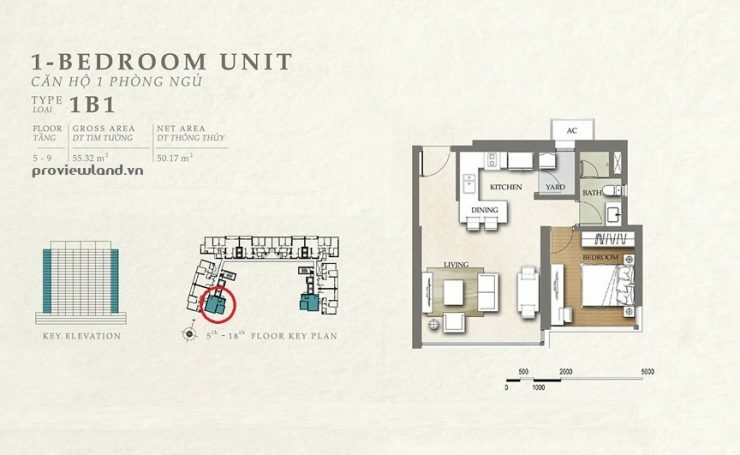 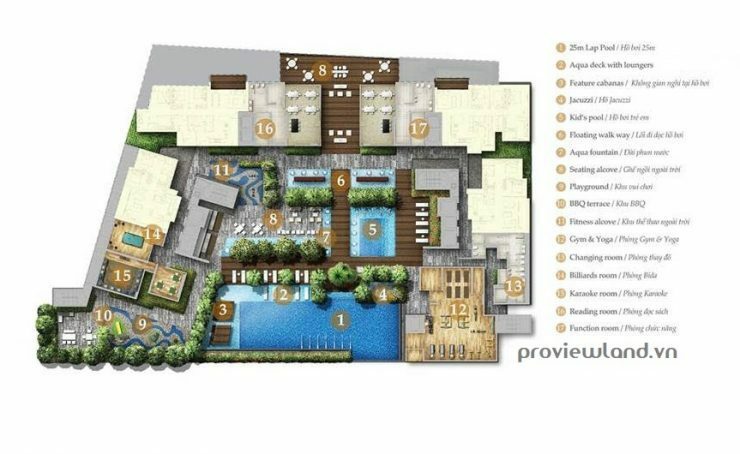 You can choose to rent fully furnished apartments for $ 1,100 / month. 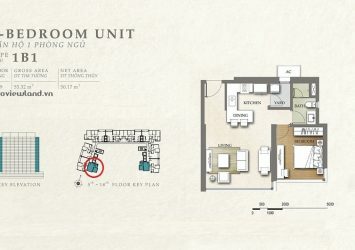 Or the current apartment for rent basic furniture for $ 900 / month. 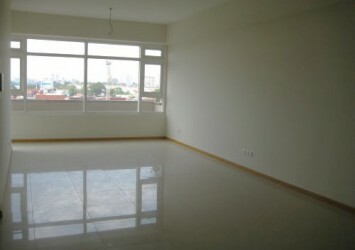 > half a month rent for a contract up to 12 months. 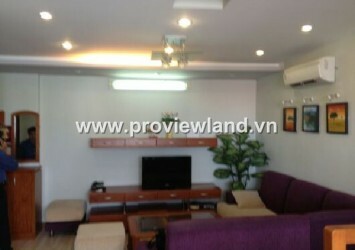 > 1 full month rent for a contract more than 12 months.